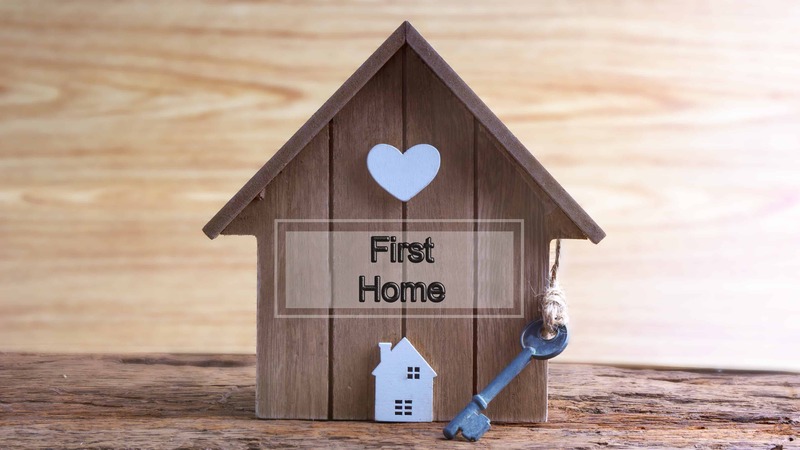 According to HM Revenue and Customs, first-time buyers have benefited from the tax relief, known as First Time Buyers Relief (FTBR), which was introduced just a year ago. Apparently more than 180,500 first-time buyers have saved on Stamp Duty Land Tax (SDLT) for their new homes. The estimated total amount saved by buyers is more than £426 million. 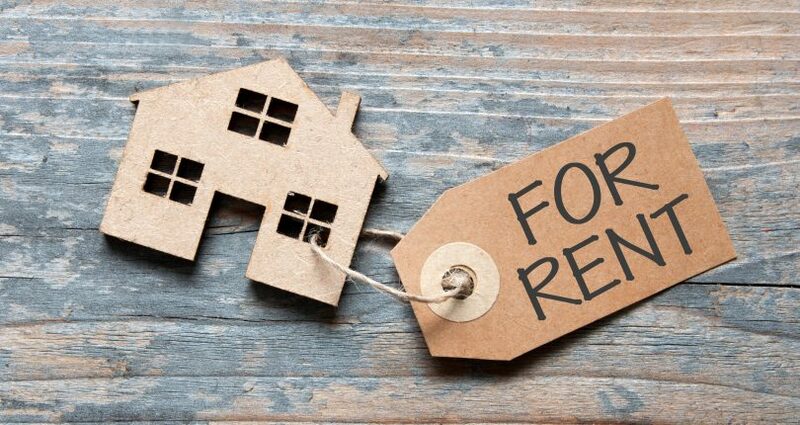 In the recent Budget announcement, the relief was extended to first-time buyers purchasing through approved shared ownership schemes who choose to pay SDLT in stages, rather than on the market value of the property. It means that they will pay zero stamp duty on the first £300,000 of any home that costs up to £500,000 with immediate effect. 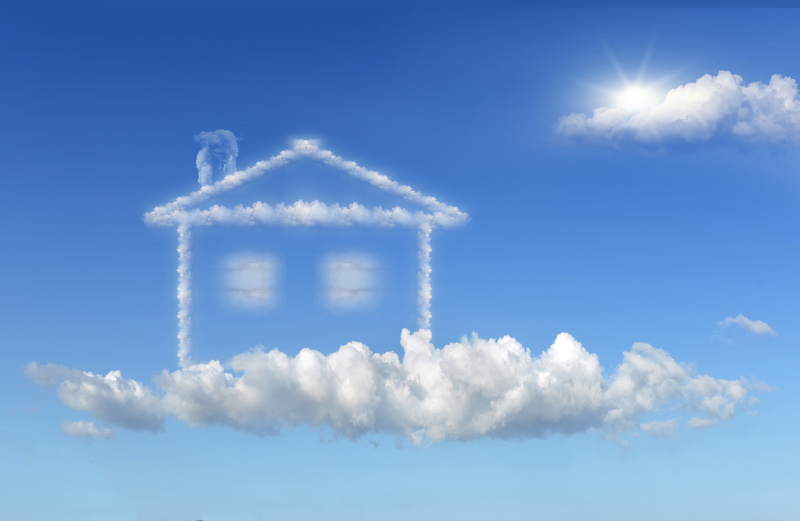 “It is fantastic that first-time buyers are getting a helping hand. Looking at the HMRC statistics, the FTBR relief was claimed in more than 58,800 transactions between July and September this year. That’s an increase of 12% compared to the previous quarter. 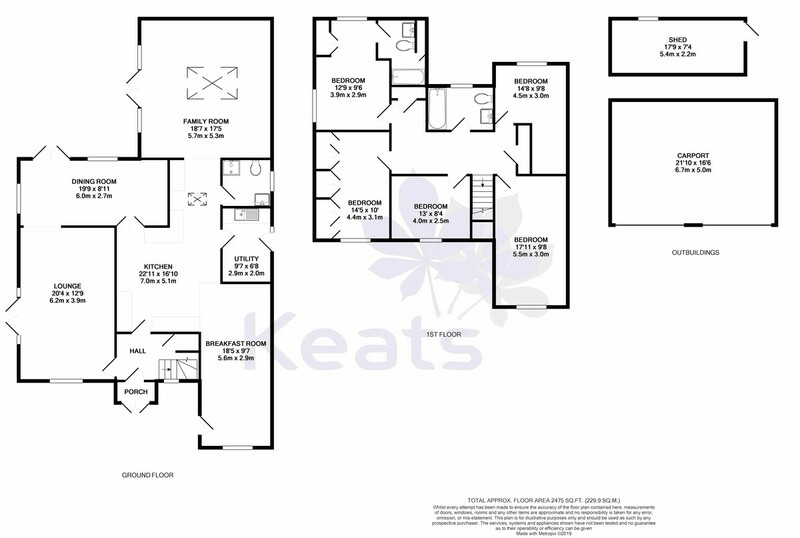 At Keats we are certainly receiving an uplift in enquiries from first-time buyers and many are more positive about making their first purchase. If you are keen to get on to the property ladder, please contact our friendly team today: 01428 661622.